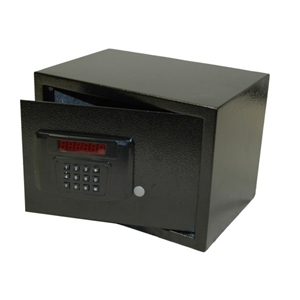 The Compact Dorm Safe is the perfect solution for safety for study abroad or on campus. It is designed to secure cell phones, wallets, keys, iPods, GPS units and other compact but expensive to replace items that are especially vulnerable to theft. 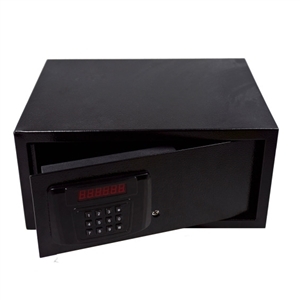 Dorm Safe .5 Cu Ft. SecureOnCampus Medium Electronic Dorm Safe SecureOnCampus Top Load Dorm Safe Dorm Safe .7 Cu Ft.